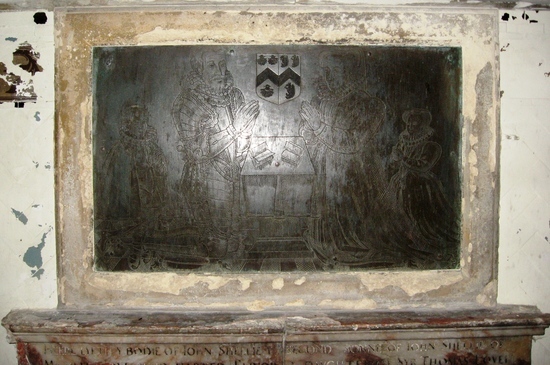 Brass of John Shelley and Eleanor Lovell. Their son the 1st Baronet is to the left of them. 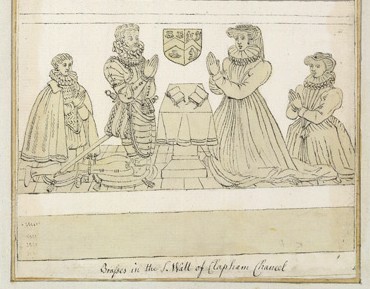 Sir John Shelley, 1st Baronet, of Michelgrove.